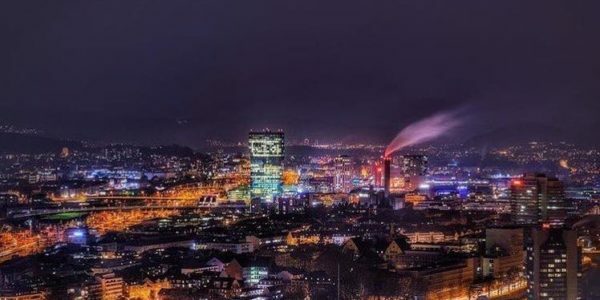 Switzerland is located in Central Europe with its 8,4 million citizens and is sharing its boarders with Germany, Liechtenstein, Austria, Italy and France. Switzerland is an alpine idyll with the majestic Alps that look up to the sky. The resort Anzére is located on a sunny plateau at 1500m altitude in the heart of the Swiss Alps. 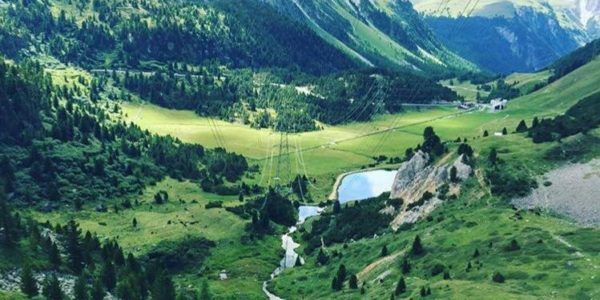 Here you can enjoy the clean and fresh alpine nature with marked hiking routes running alongside the ancient watering canals. 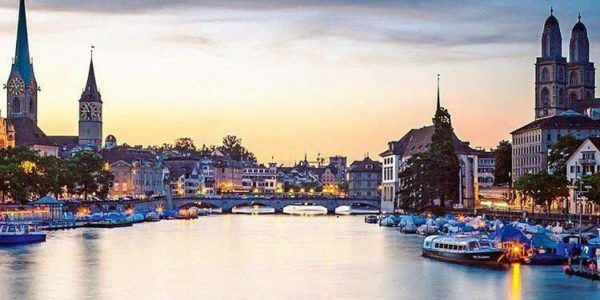 Zurich is located beautifully by the Limmat River and Zurich lake, reflecting the distant snow-covered mountain peaks in Nothern Switzerland. 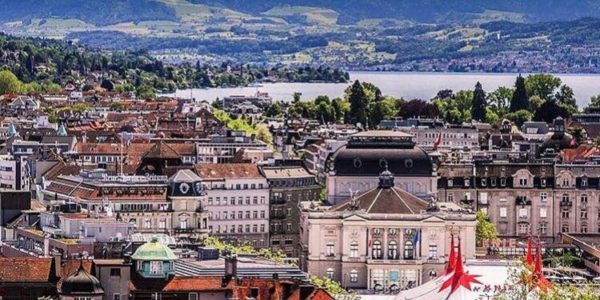 When you travel to Zurich you will meet a trendy city with lots of restaurants and cafes. During the daytime, you can enjoy art exhibitions and exclusive shopping tours. In Genéve you will arrive to a picture-perfect town surrounded by the Alps. The city is very close to France and is the headquarter of several international organizations. You will find both French and international atmosphere here. The city has plenty to offer if you want a nice city break. You can choose from countless museums, theaters, galleries and exclusive shopping. 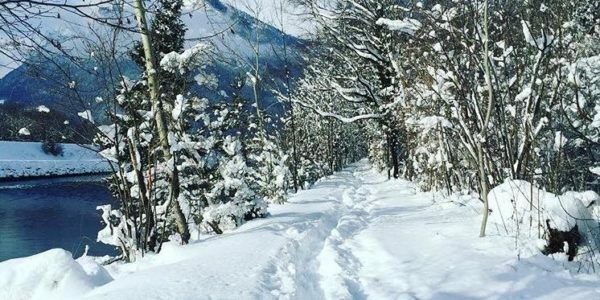 In the winter season, Genéve is an area invaded by ski enthusiasts from all over the world.